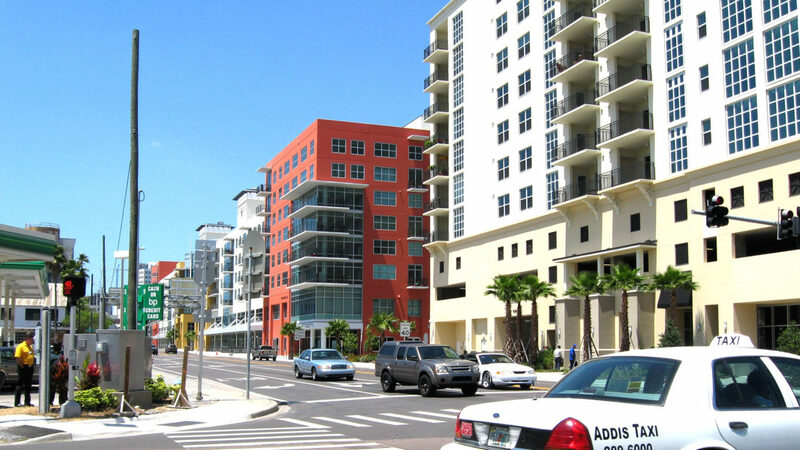 A mid-rise residential condominium project consisting of 243 residential units and one commercial unit located in the Channelside District of Tampa, Florida. There are two six story towers over two levels of parking. Amenities include a resident pool, fitness center and social room. Douglas Wilson and Douglas Wilson Companies (DWC) were engaged as the Asset Monitor. DWC was responsible to monitor operations and make recommendations for funding of protective advances as necessary. DWC successfully performed duties as outlined by order of the court.